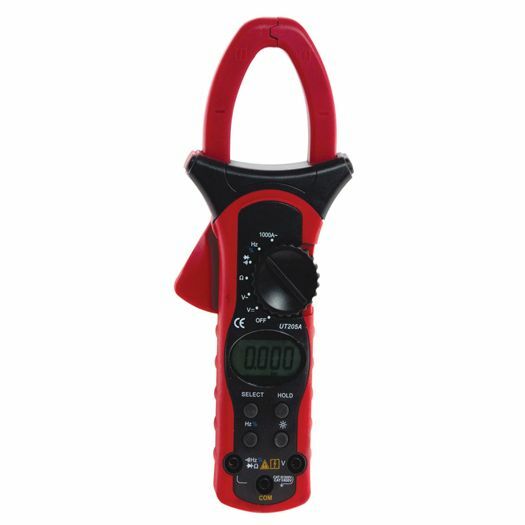 Top end professional True RMS Clamp Meter. 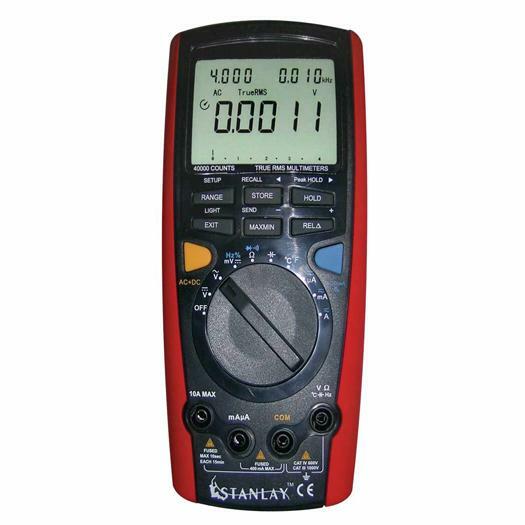 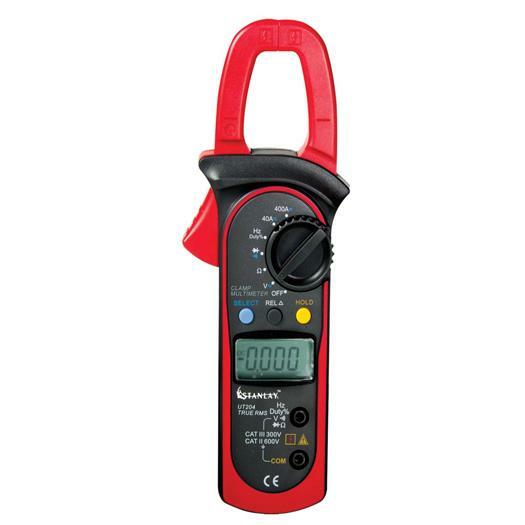 Feature packed with large 55mm jaw opening for use on larger cables, High range AC & DC current measurement capability upto 1000A, AC & DC Voltage measurement, High Resistance and Frequency measurements & temperature measurement. 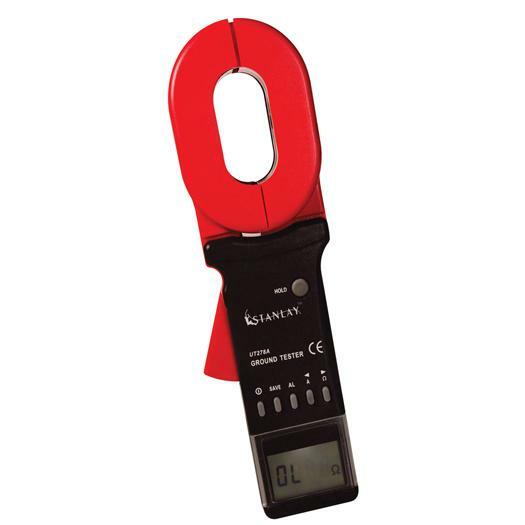 Provided with temperature probe for measurement upto 1000 deg C.